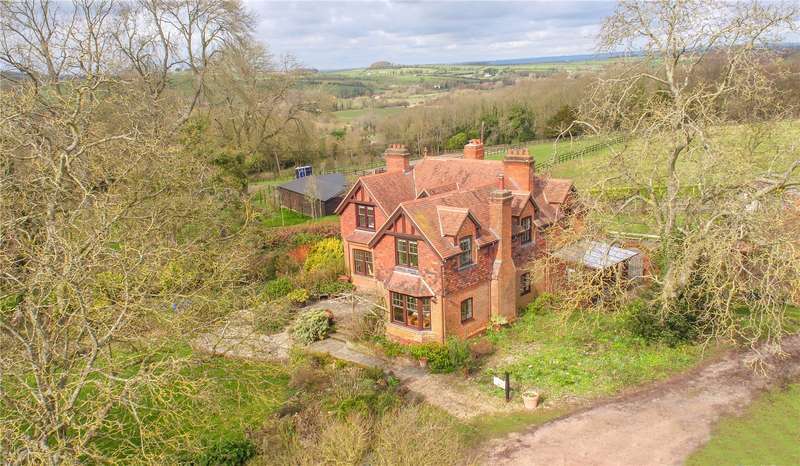 A fine period house of classical proportion with beautiful gardens and a separate cottage situated in this sought after test valley village. 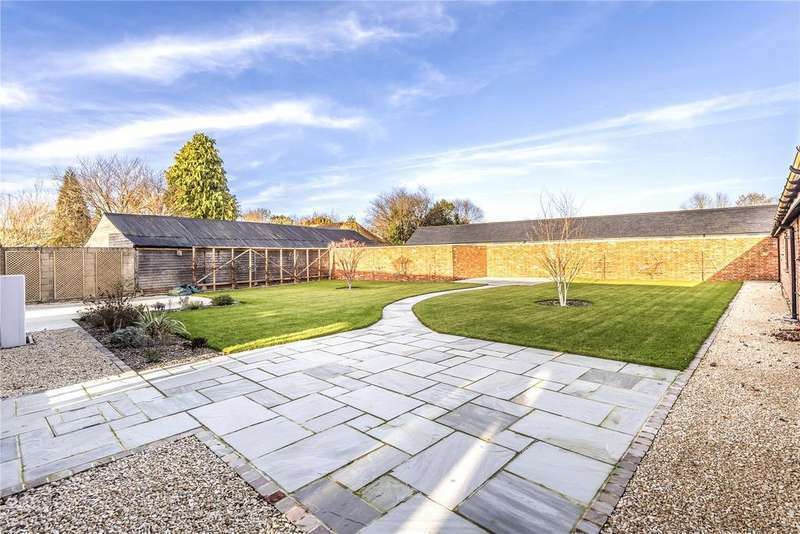 An imposing and substantial grade ii listed property (5,400 sq ft), together with cart shed with planning permission for separate dwelling and a superb garden in sought after longstock. 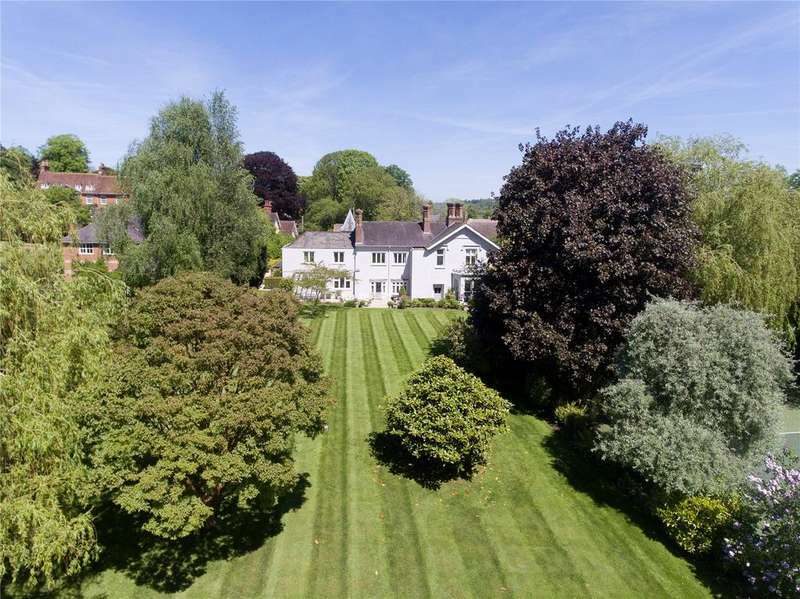 An imposing and substantial grade ii listed property(5,400 sq ft), together with cart shed with planningpermission for separate dwelling and a superb garden in sought after longstock. 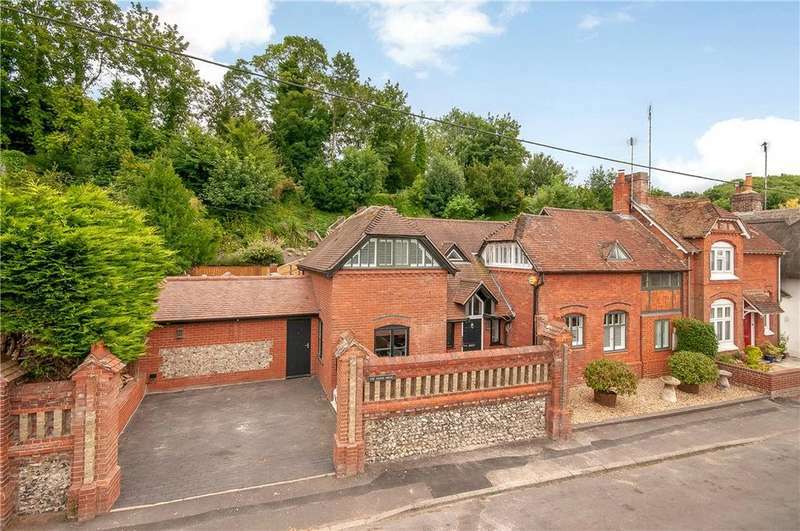 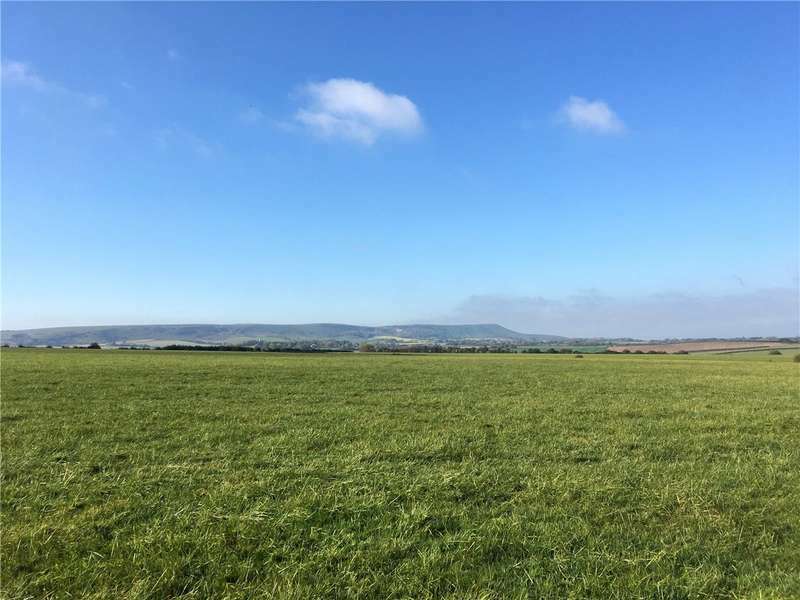 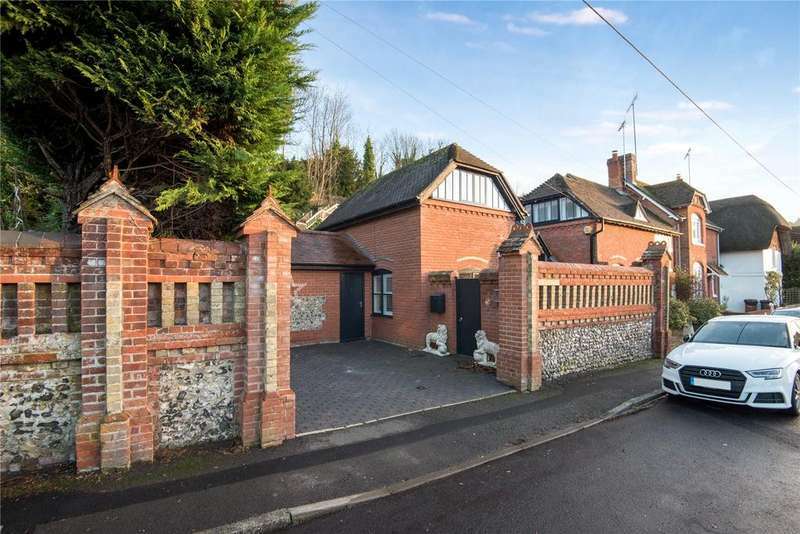 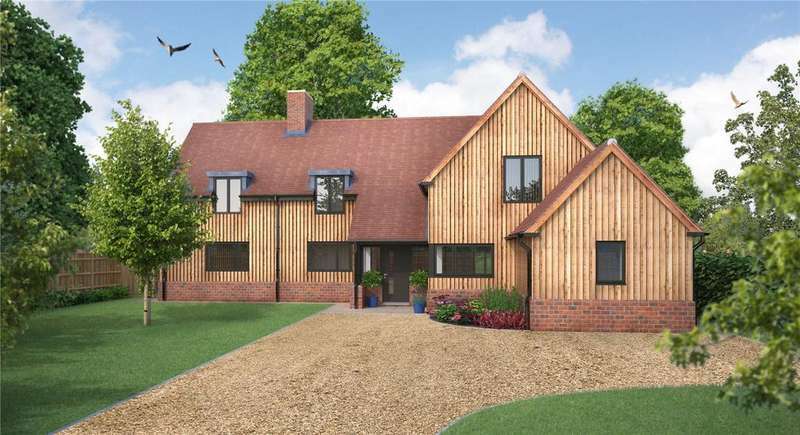 A stunning 4/5 bedroom home with stunning idyllic countryside views. 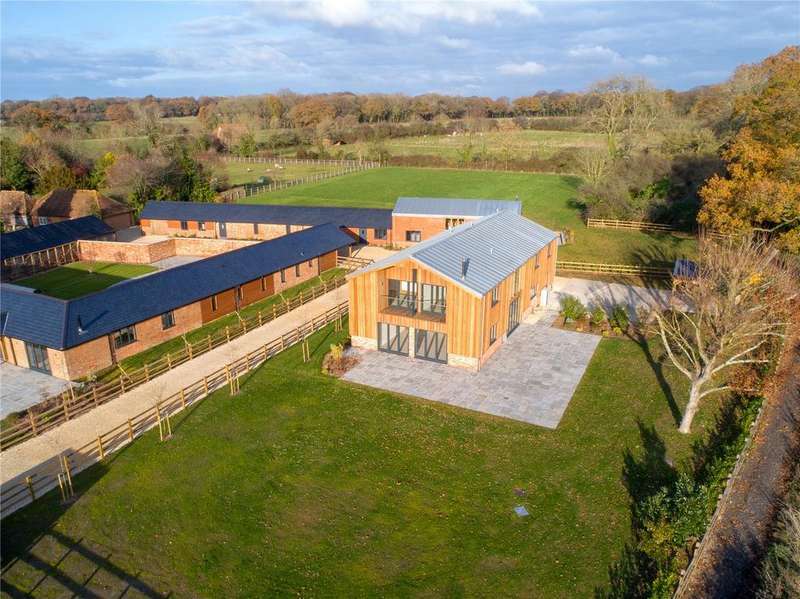 Stunning versatile barn conversion with four bedrooms, ample parking and approximately 1.5 acres including a paddock.